I am dreaming of a car which is small on the outside but roomy on the inside. A smaller car is easier to maintain and also there won’t be a need of huge parking areas. So I would prefer to have a Honda Fit as my dream car. I would like to have a BMW. I have never seen an amazing car such as BMW. This is the car I would do everything to have!! My dream car is new GM car, I like the style of this and it’s a new trend car. The facilities are good of the vehicle. 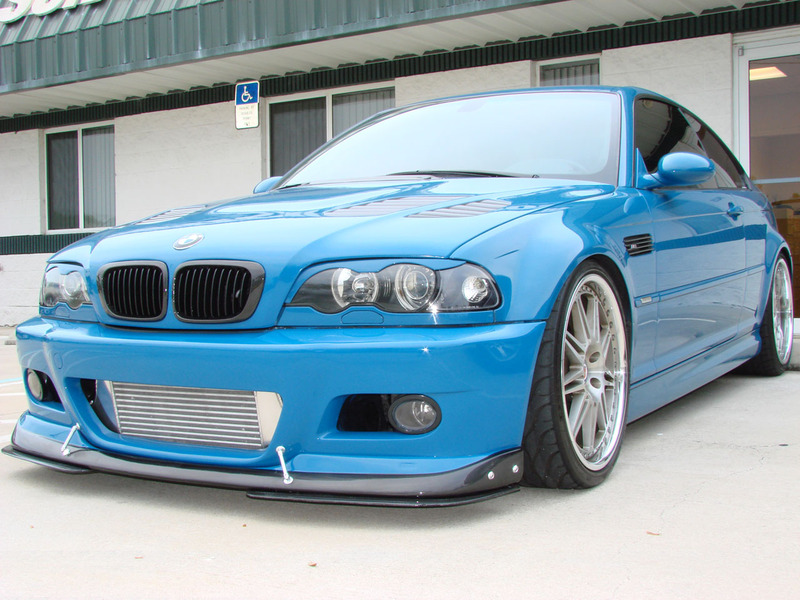 My dream car is BMW really I like that car it’s an amazing model. I have only one dream that I have a car of any model but BMW brand.